Within 1,000 years, Britain will be rejoined by a land bridge to Continental Europe. And within half a century, you will be able to wade from Essex to France. 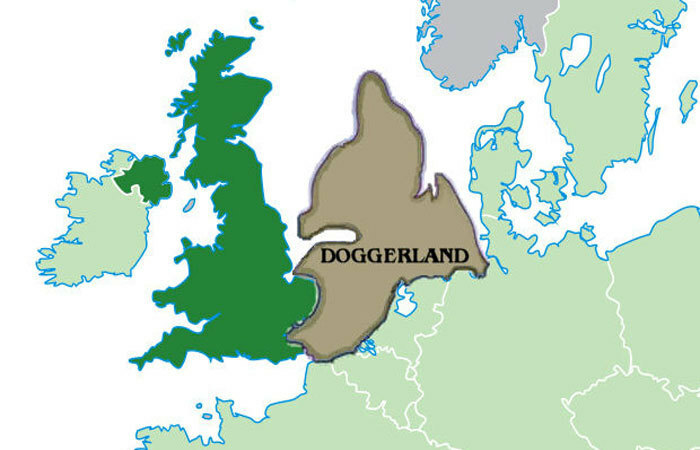 The Brexit debate has been completely turned on its head by a new Swedish scientific survey of Doggerland – the land bridge that connected Britain to the Continent until it was swamped by rising sea levels in around 6,500 BC. Although sea levels are still rising in the English Channel, tectonic forces beneath the earth’s crust are forcing the seabed higher and higher at an extraordinary rate by geological standards. The emerging land bridge to Continental Europe has no formal effect on Brexit negotiations. But becoming a physical part of Europe is bound to influence attitudes of the public in any second referendum. A land border with the Continent will also bring the same complications that the current single UK land border with the EU – between Northern Ireland and the Republic of Ireland – have brought with the backstop. The thorny question also arises as to where precisely on the new land bridge the border is drawn.